Love how your CPAP treatment makes you feel, but find it difficult to sleep on your back all of the time? 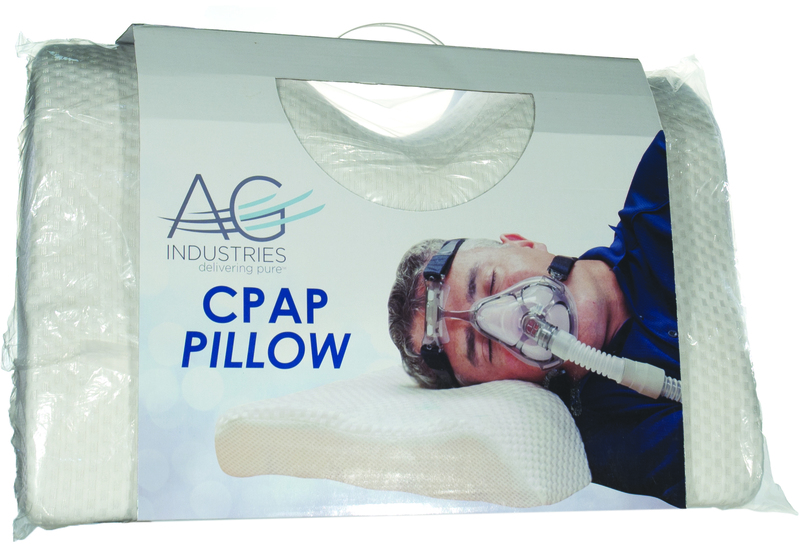 The CPAP Pillow by AG industries will help you feel more comfortable as you change positions in your sleep. This foam pillow is specifically designed and uniquely made to accommodate your CPAP hose and mask. Ordinary pillows can press up against the mask, which can create pressure points and leaks from the mask. 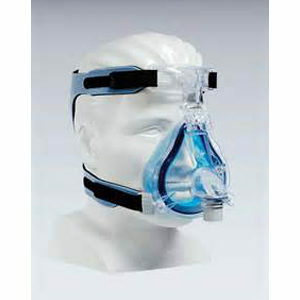 Love how your CPAP treatment makes you feel, but find it difficult to sleep on your back all of the time? The CPAP Pillow by AG industries will help you feel more comfortable as you change positions in your sleep. 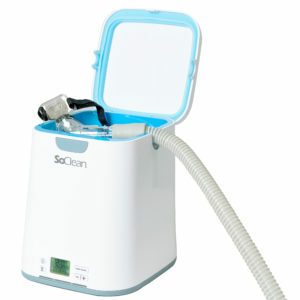 This will allow for maximum benefits to rest more comfortably. 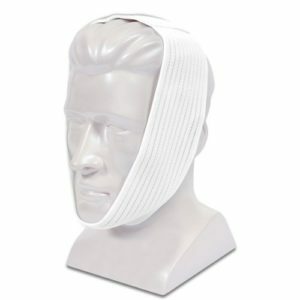 This foam pillow is specifically designed and uniquely made to accommodate your CPAP hose and mask structures. Ordinary pillows can press up against the mask, which can create pressure points and leaks from the mask. Helps to prevent leaks, pressure sores and twisting of your mask cushion. 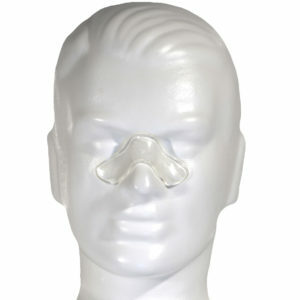 Can be used with Full Face, Nasal and Direct Nasal Masks.